A Collection of Modern Footwear Staples for Men. Mastering modern life means mixing it up – blending business with leisure, treating travel as a second home and re-spinning old school sartorial rules into a more personal vision of style. MULO shoes capture this with a collection of footwear staples for men; elevated essentials that understand smart no longer means buttoned-up and that in downtime it’s good to still feel dressed up. Using the DNA of a traditional Oxford ‘last’ (the slim silhouette of a classic Oxford dress shoe underpins all our designs) we’ve reimagined four key styles – the Espadrille, the Loafer, the Sneaker and the Slipper – as a hard-working, go-anywhere slip-on with a streamlined core shape. Designed in London and expertly handmade in our Portuguese workshops, each pair is crafted in 100 individual stages including sports industry engineering that adds maximum comfort to the premium fit. Premium construction and expert craftsmanship deliver quality pieces with a tailored approach. Each pair of MULO shoes takes over 100 steps and 3 days to make. We use an Oxford last to inform the structured aesthetic, and combine construction techniques used in premium athletic shoes for comfort and functionality. The finest materials are sourced from Italian tanneries and Japanese mills. MULO shoes are easy to wear and the range of variations fill the void in any wardrobe. The Espadrille, our signature product, completes summer looks. The Loafer, a transitional everyday shoe, is an off-duty staple that can also be worn with modern suiting. Seasonal editions keep your footwear arsenal on point : lightweight linens for high summer heat, and soft natural shearling for warmth during the winter months. Pair with any number of outfits, and dress up or down as required. 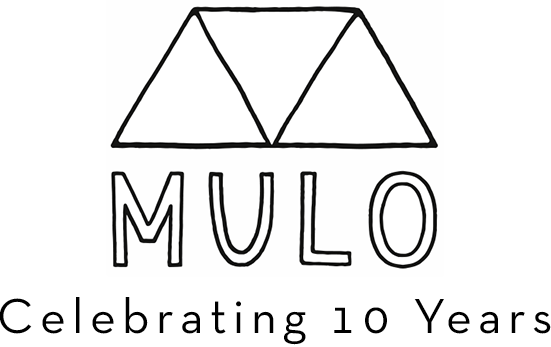 In 2015 MULO was selected by Walpole, the British luxury trade body, as a ‘Brand of Tomorrow’. 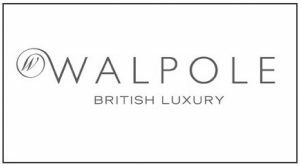 Walpole is a unique alliance of over 170 of Britain’s finest luxury brands, with companies such as Burberry, Jimmy Choo and Harrods among its membership. Former recipients include Orlebar Brown, Charlotte Olympia and The Business of Fashion.